All shades are handcrafted in the USA by our skilled artisans and ship free in 10 days or less. 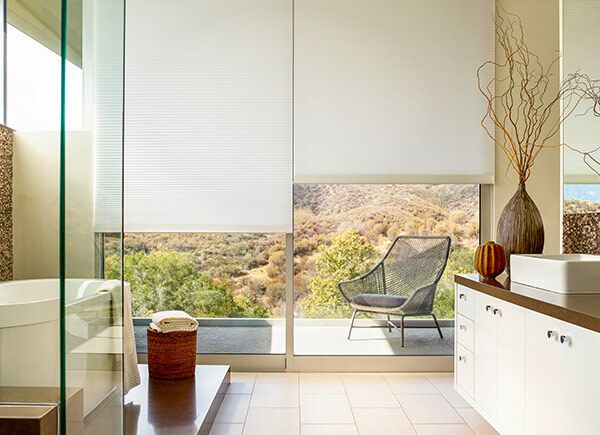 The neat thing about solar shades? They absorb nearly all UV rays that are heating up your interiors and keeping your air conditioner working overtime. 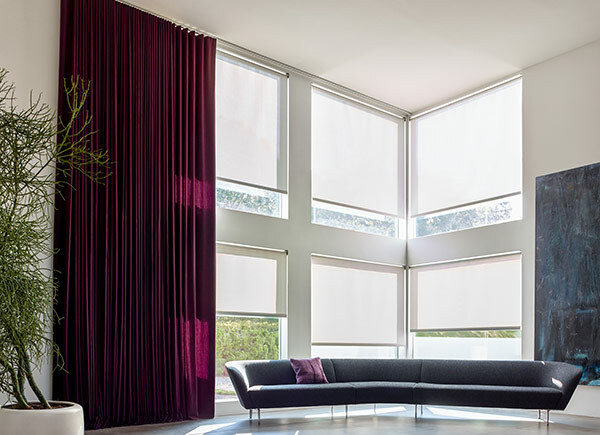 Choose from a variety of materials and transparencies and keep your living room livable. 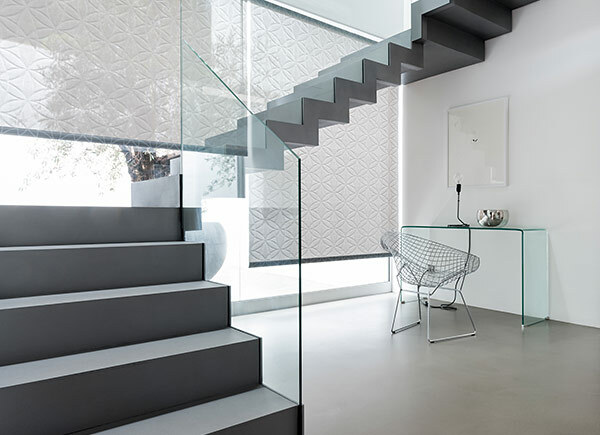 Add body and fullness to your roman shade with a cotton flannel interlining. The additional fabric and weight will help insulate your home by stopping drafts at your windows. Add body and fullness to your drapery with a cotton flannel interlining. The additional fabric and weight will help insulate your home by stopping drafts at your windows.